Myles and Evan are joined in studio by fourth-year political science major Summer Shafer to discuss the potential implementation of a Gender Studies requirement at UC Riverside. 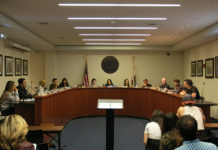 The requirement is currently pending review by the academic senate and Shafer, who has been spearheading the initiative to get it passed, provides insight on the process and fields questions about the proposal. 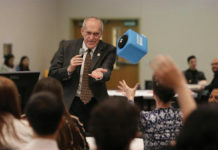 Also, following the end of his series of Campus Conversations, Chancellor Kim Wilcox informed the campus of changes moving forward. Wilcox noted more attention will be served toward housing and food insecurity as well as provided an update on the campus expansion plan. 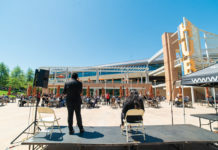 Notably, Wilcox cited delays in development of a UCR Event Center slated for the current Canyon Crest Family Student Housing area. We question, does UCR even need an event center? Also, what should campus growth and development look like for 2020?